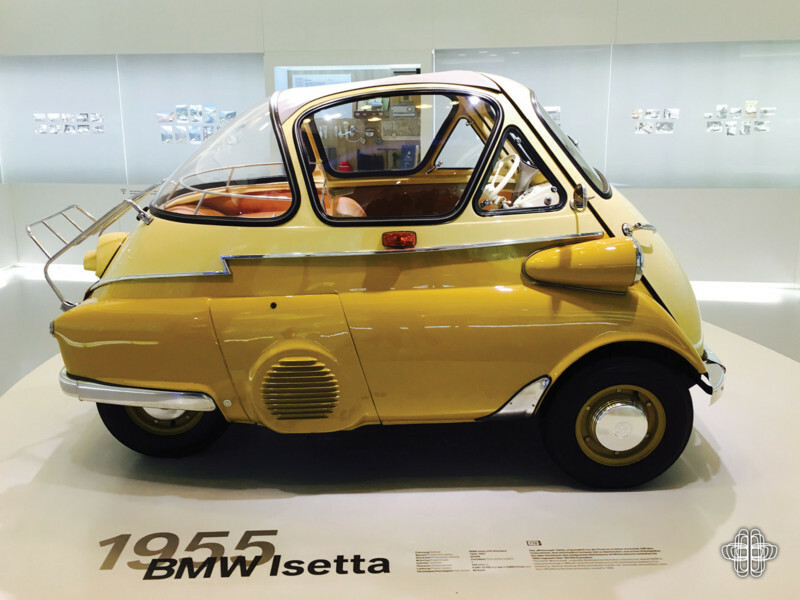 The Isetta, a micro car that holds a very special place in the hearts of many was the success story of 1950s BMW. Whether they know it or not, even the most un-savvy car person will recognise the Isetta at first glance because of its distinctive bubble car, ‘egg on wheels’ design, indicating how successful and important this little car is to BMW. Putting the Isetta into context, BMW was a struggling company in the 1950s, recovering from post-war economics. This meant that it was more affordable to licence the design of a small, low cost vehicle attractive to a wide audience. BMW turned to the Italian designer Renzo Rivolta to licence his bubble car and in 1955 the BMW Isetta hit the road, rescuing BMW from an uncertain future. Cheeky, lovable and economical the Isetta yielded positive sales for a beleaguered BMW. Accommodating two adults, the little bubble car was initially powered by the BMW R25 motorcycle engine, a single cylinder four stroke producing a whole twelve horsepower. Two years later the Isetta 300 model was introduced, this time with a 300cc engine, which pushed sales up further to over 30,000 units. BMW tweaked the Isetta in many other ways from Iso’s Italian model, including headlights fixed separately on the side of the car. The Moto Coupe DeLux came after the 300 model, known for its sliding window feature, and was followed by a four seat version, the Isetta 600 which also benefitted from a 600cc engine. The Isetta was a friendly face, literally, and was originally available only in a single colour known as paint scheme number one, but one of the most popular exterior colour arrangements was the two-tone Japan Red (a BMW Individual colour now) and Feather White combination. 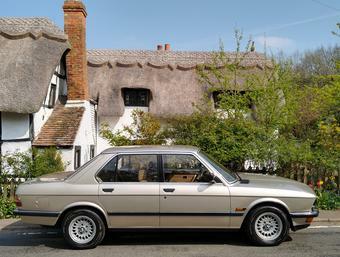 Other factory colours included Bavarian Blue and Birch Green. It was this colourful character that fed the success of the Isetta, making it a coveted car among enthusiasts across the board nowadays. Fully restored Isetta’s don’t come cheap and usually cost upwards of £20,000. Many present day owners often opt to spray their Isetta a colour of their choice, with pastel colours increasingly popular. For any future Isetta owner’s reference, BMW produced factory colours that would be very en vogue now, such as Cornflower Blue, Crème and Light Grey. Unique in more ways than one, the Isetta played a significant role in the history of BMW but unlike most BMW’s, has a few unique differences. For instance, the Isetta was missing a crucial feature that makes a BMW unmistakable - the Kidney Grilles. Moreover, the very fact that the Isetta was a licenced design may make some people question the true heritage of the beloved Isetta. 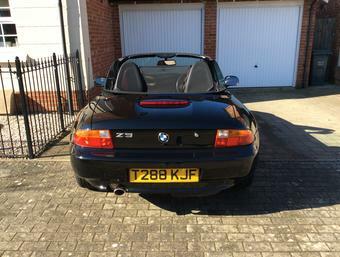 However, the use of BMW’s own motorcycle engines along with changes to suspension and the crankshaft by BMW engineers make this bubble car every bit BMW. The significance of the Isetta cannot be underestimated. By the end of its production life, BMW produced over 160,000 examples, bringing BMW to the masses and raising the profile of the manufacturer both in Germany and further afield. 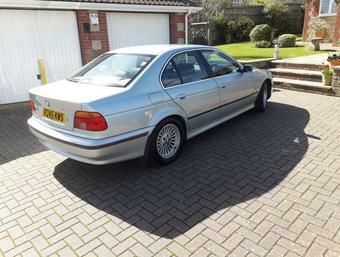 However, demand for a more conventional car took force in the early 1960s and BMW decided to wrap up production in 1962 and focus on its family sized saloon cars, vehicles that would underpin the future direction of the manufacturer. The charming Isetta was integral to this evolution of the brand and brought BMW into contention for many more affluent purchasers. The Isetta is, and always will be an iconic car, prized by aficionados sixty years on and the pride and joy of those lucky enough to own one. Author & Photography: Bronagh Magee – your Resident Historian & BMW i fan. Own one? Or simply want to get in touch? Cool, email us here.